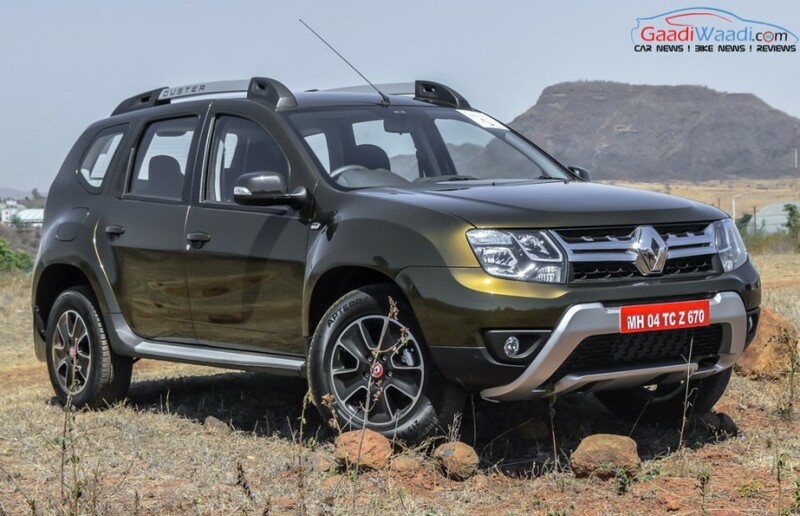 Renault has Kwid as its bestselling current model but it was Duster that helped establish the brand in the first place when they entered the market as a newbie. 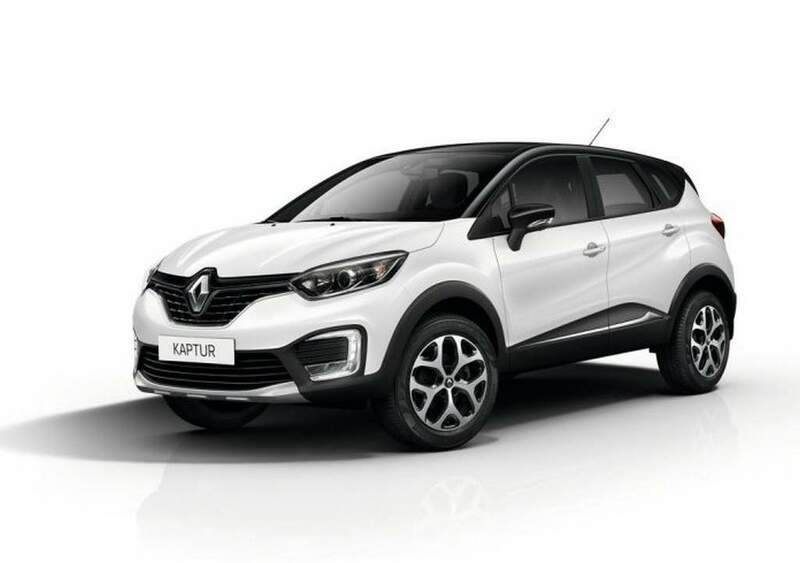 The French company has the Captur lined up to launch in the country next and it has been spied testing extensively on Indian roads for quite a long time. 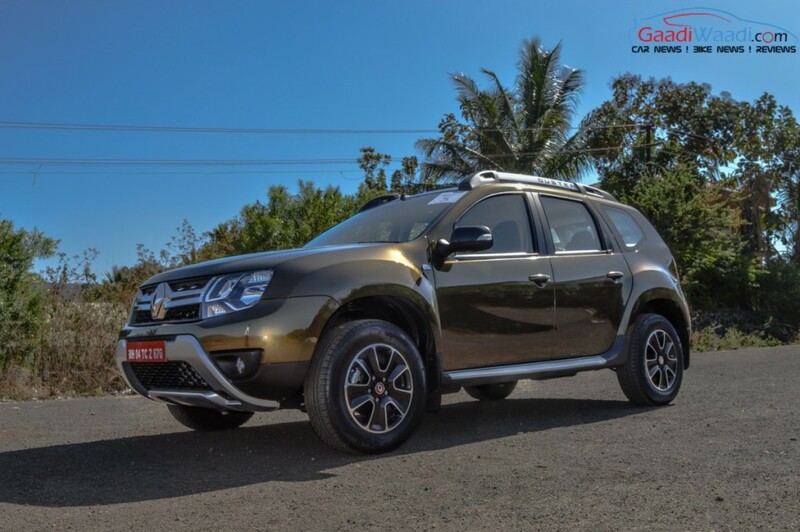 Before the Captur makes its appearance, it is important for Renault to clear out the inventories of the Duster to make a new way. 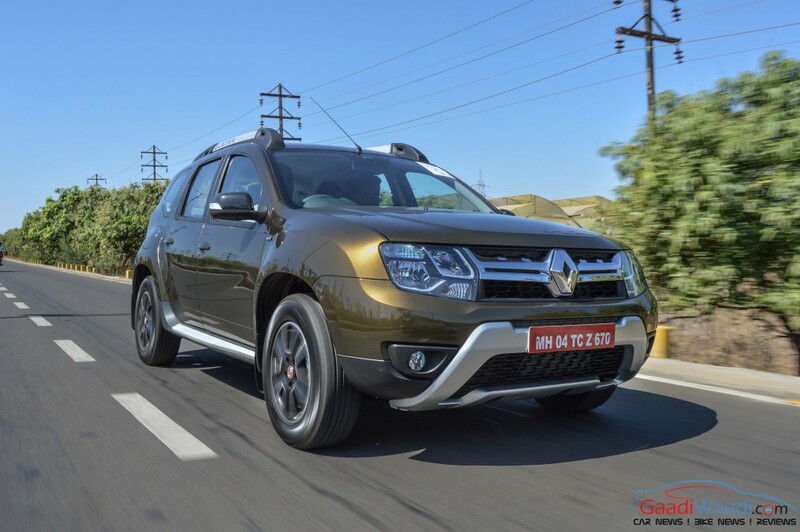 While it won’t be a terminal task, the price bracket Captur will ask for should not interfere in the sales of the Duster. 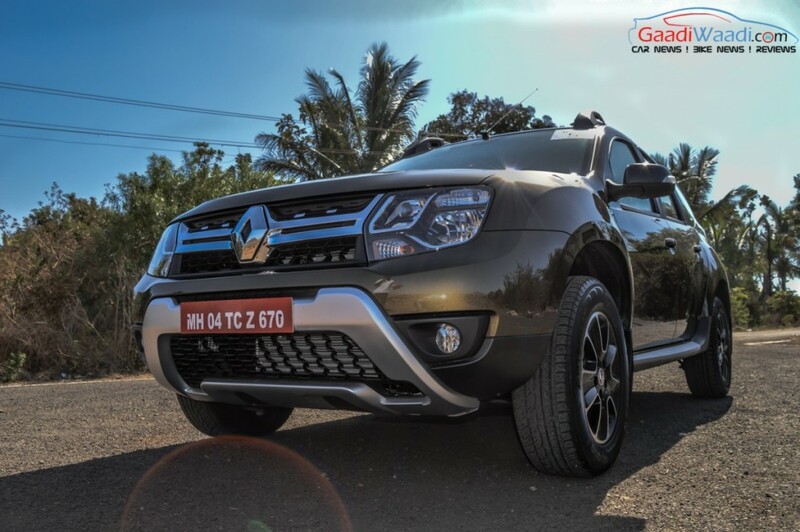 The popular SUV, which has seen dip in sales lately, had its facelift launched in March 2016 along with AMT transmission. 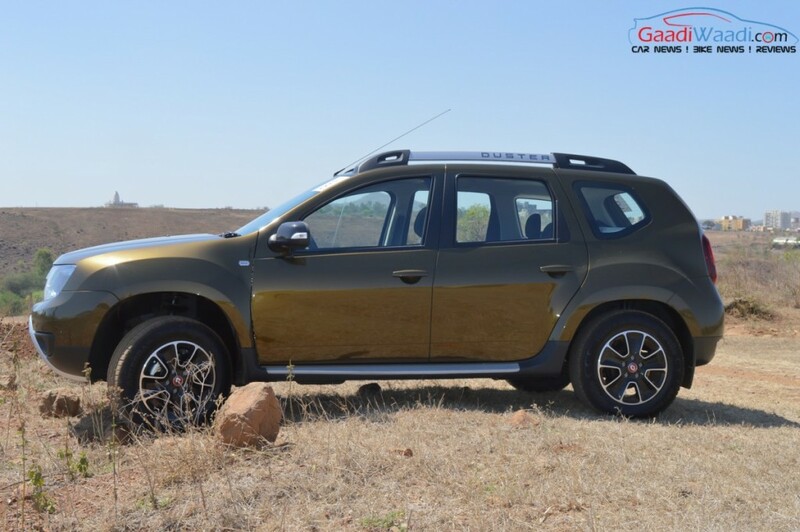 It appears that Renault is speeding up the sales of Duster by offering discounts. 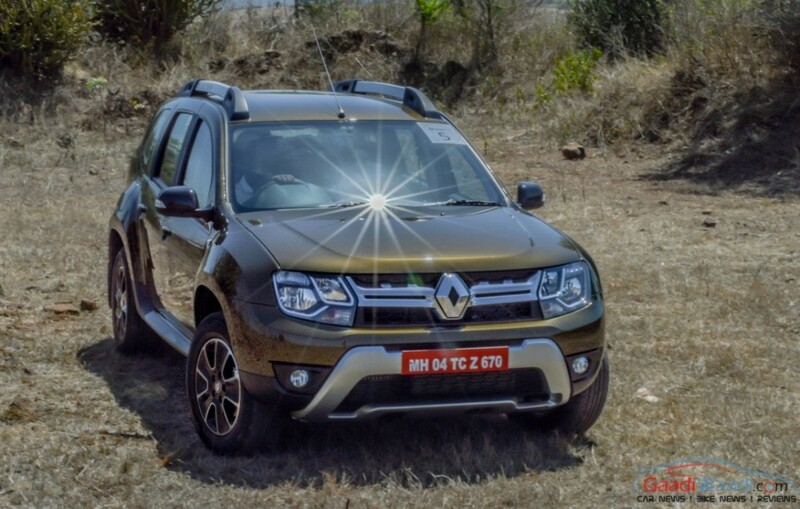 On the pre-facelifted model, a massive discount of up to Rs. 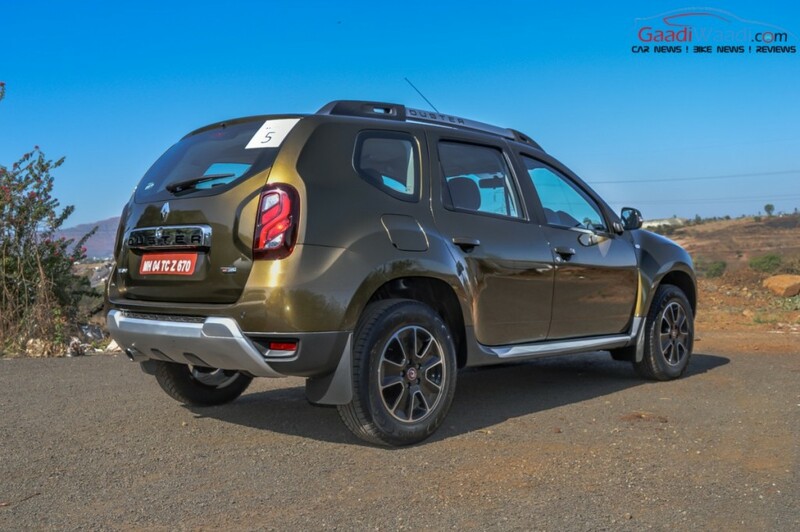 2 lakh has been made available for the discerning buyers in some places while the facelift witnesses discounts of up to Rs. 80,000. 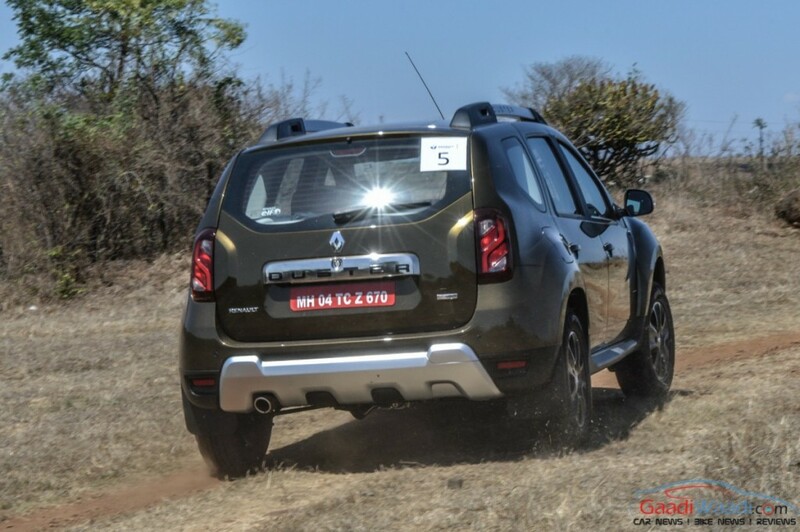 Rumours are that Renault could trim down the number of Duster variants sold to allow more reach for the upcoming Captur. 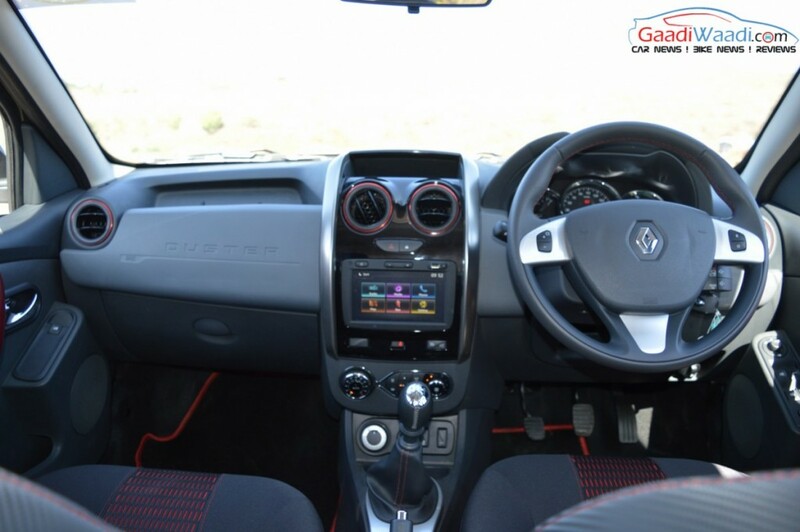 The Captur or Kaptur is expected to launch in a very short time and will be slotted above the Duster. 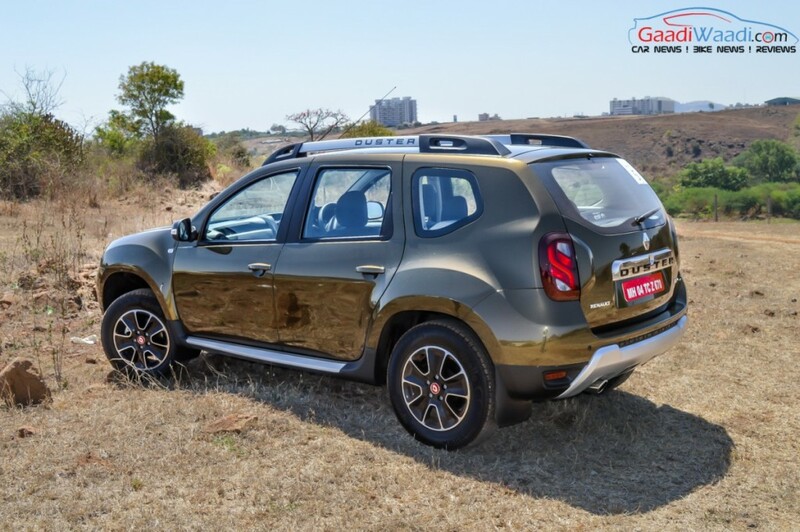 Based on the Duster’s M0 platform, the five-seater could be priced at around Rs. 10-15 lakh. 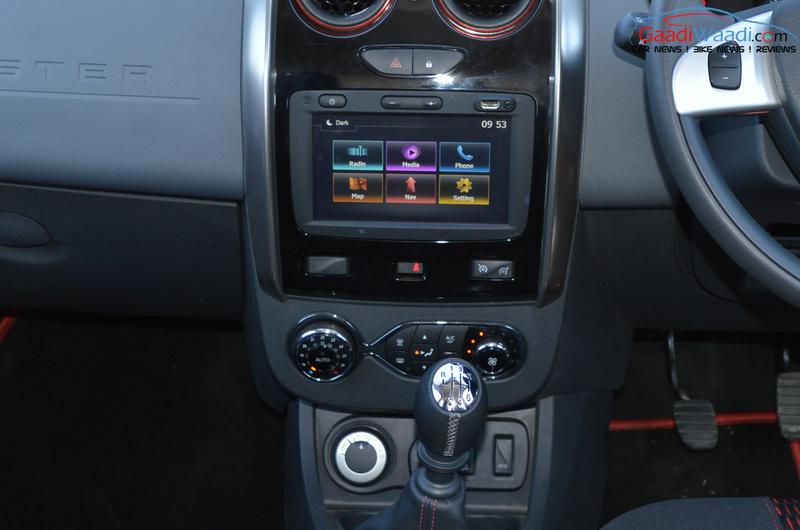 The SUV is available in Russian market with two engine options. 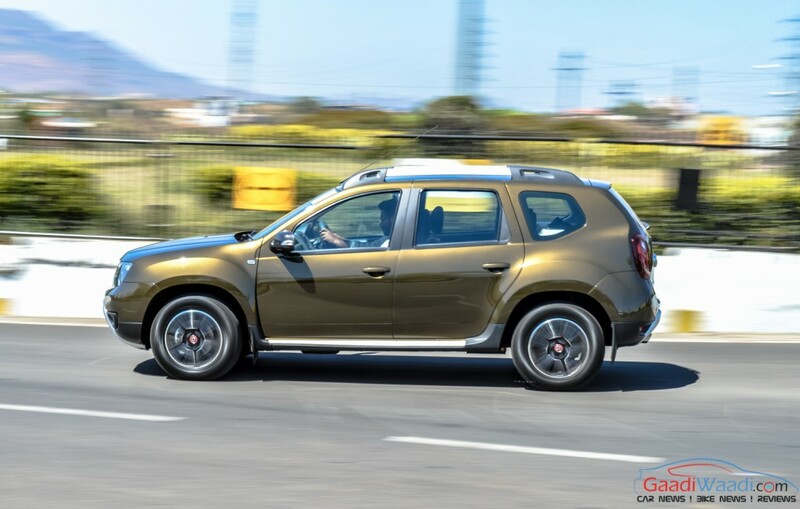 The 1.6-litre petrol motor develops a power output of 114 hp and the range-topping four-cylinder petrol with 2 litres of displacement pumps out a maximum power of 143 horses. 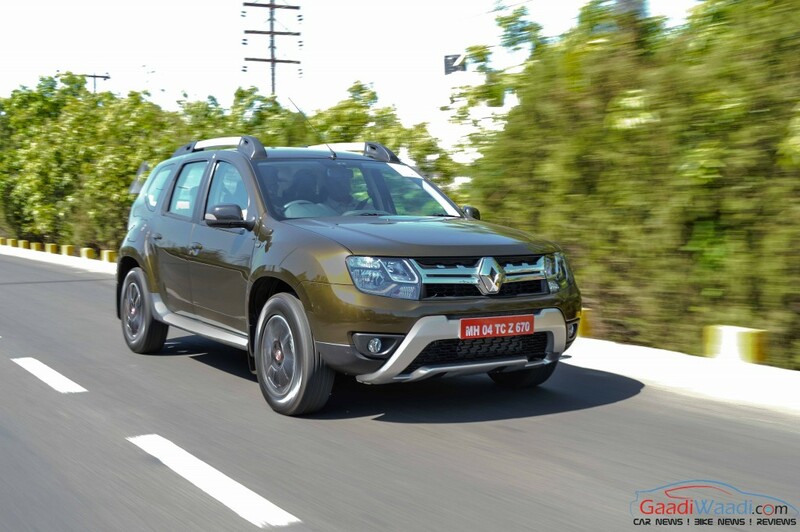 For the Indian market, our safe bet is the existing petrol and diesel engines plonked from the Duster. 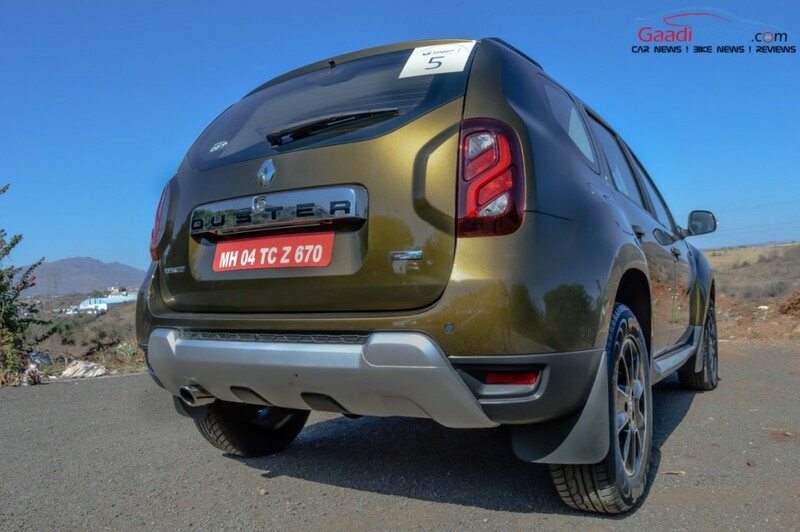 The 1.6-litre petrol engine churns out maximum power of 102 bhp at 5,750 rpm and maximum torque of 145 Nm at 3,750 rpm and the K9K 1.5-litre diesel motor produces 108 bhp and 248 Nm of torque. 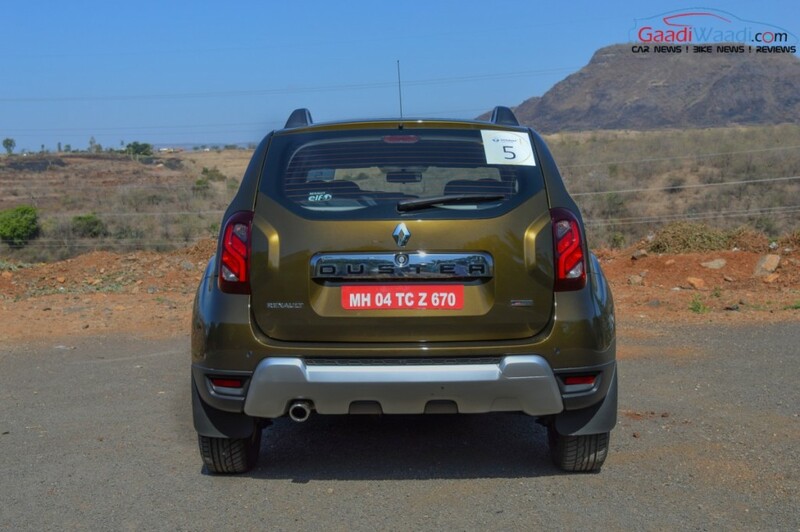 Expect the transmission to be a standard six-speed manual or a six-speed Easy-R AMT.